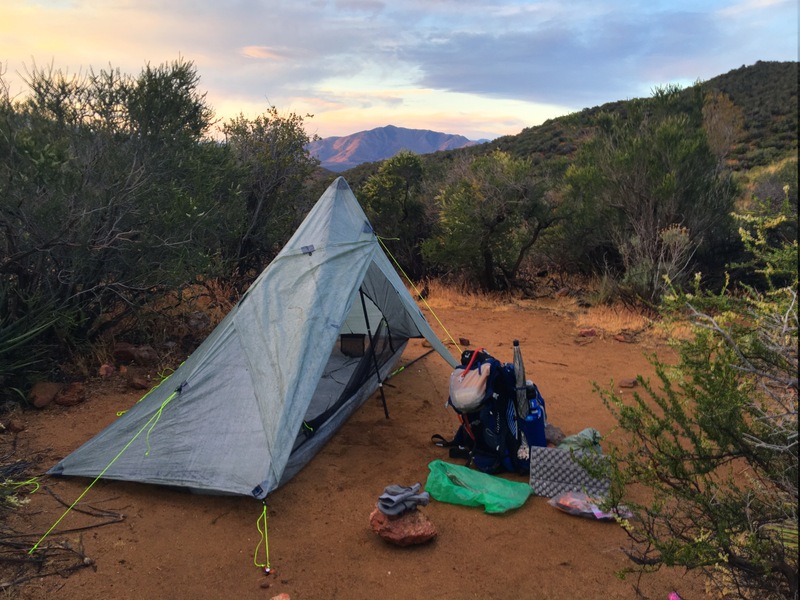 In the world of backpacking the term “Ultralight” gets thrown around like a badge of honor. I’ve never had the unfortunate indignity of hauling a 70lb pack up a mountain, but I’ve spent plenty of time )and money) through the years obsessing over how to get my pack weight down from 18lbs to 15lbs to 12lbs to 10lbs. Then one day I found myself asking: Was this really all necessary? What’s the point? When will this unwinable game be over? 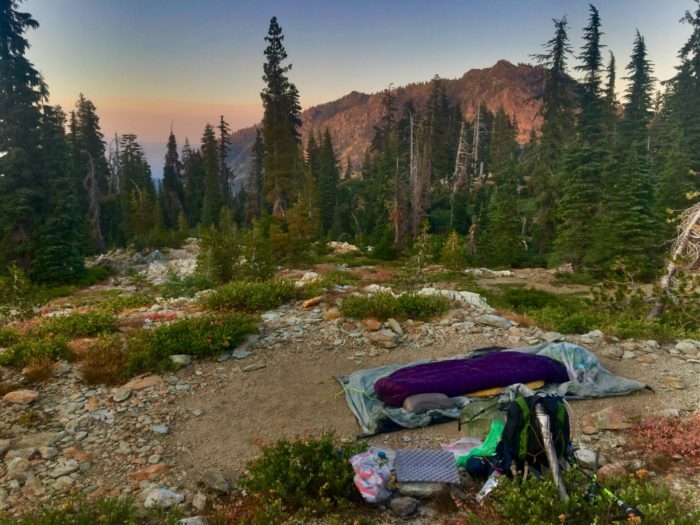 Thankfully, I came across the idea that ultralight is not the end goal, it is a Means to an End, and that “End” is simply making backpacking more enjoyable! 4. A good nights rest…which makes me excited to get going again every morning! Now I could use this new criteria for adding or subtracting items as I recently prepared for hiking the PCT…. – Should I bring a 2 ounce inflatable pillow? Absolutely, I sleep infinitely better…totally worth the weight! – Should I bring my thick 3oz fleece mittens? The desert can be darn cold in morning, even in May and warm mittens made me not dread hiking at sunrise. – Should I bring a full length sleeping pad? I sleep great on a 3/4 length Neo Air and the 5 ounce weight savings allowed me to justify carrying a 2 ounce Z-Rest sit-pad… which makes rest breaks more restful and is useful at night under my feet for warmth and comfort. I can hike longer each day with less stopping because my body feels better, and since I get bored sitting around camp I’d rather hike anyway. I like arriving at camp with just enough time to eat, do my chores, write in my journal/blog and hopefully read an article on my New York Times app before I pass out. So no need to carry a book or extra warm layers for sitting around camp. Ultimately, all this allows me to hike further each day which has a compounding effect all its own: smaller food carries because I hit towns more frequently. Less water to carry because I’m covering the distance between water sources more quickly. Now I can take Neros instead of Zeros because my body doesn’t feel the same need to recover (Nero’s are a great money saving strategy as well). Almost every facet of backpacking has seemed to improve. 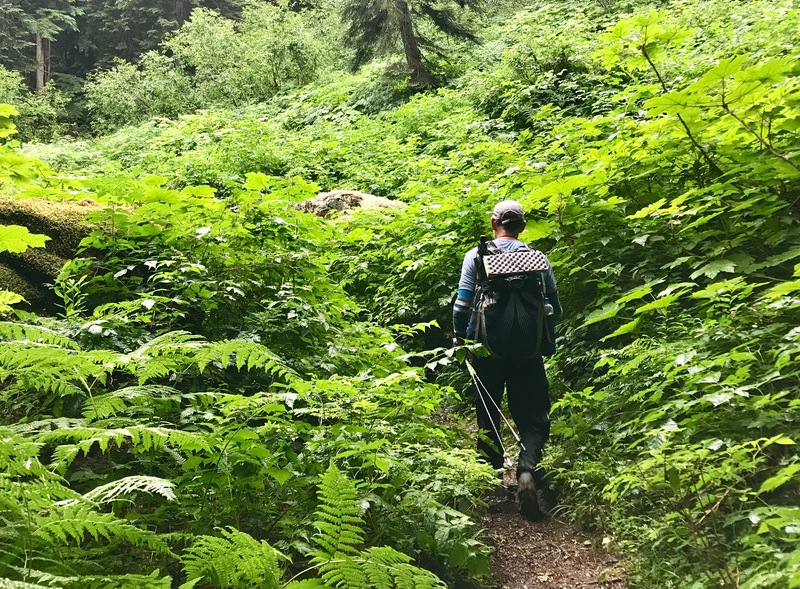 Ultimately, everyone has different goals when they hike but generally speaking, reducing your pack weight is worth the effort as long as you keep in mind going ultralight is just a means to an end. Absolutely agree! I want my hike to be fun and not just about how much I’m carrying. And, I like to be comfortable:) my pillow is a must have!